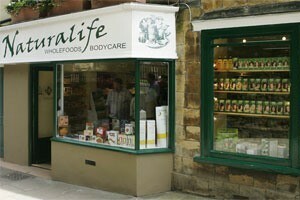 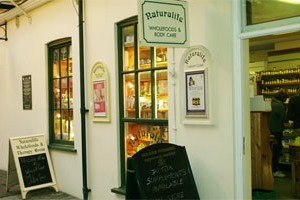 All Naturalife Wholefoods stores specialise in Bodycare free from Parabens, SLS and other petroleum derivatives. 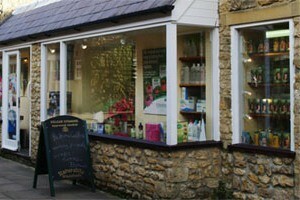 We have been appointed Dr Hauschka stockists and carry the full range and make up. 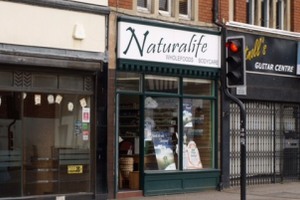 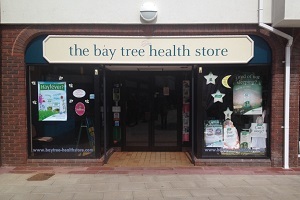 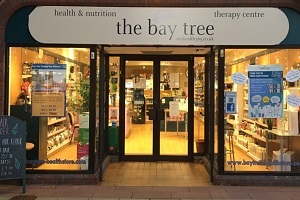 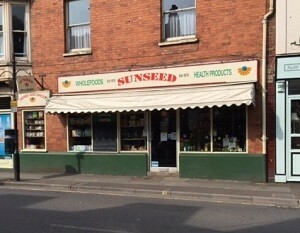 We also stock Solgar, Quest, Bioforce (A. Vogel), Weleda, Tisserand, Burts Bees, Naturtint, Viridian, Jason, Green People, Faith in Nature, Bach flower remedies and more . . .